Asian Hiking Team is a local trekking agency which comprises a young, energetic and knowledgeable management team, advisers and travel consultants with up to date travel organization services. 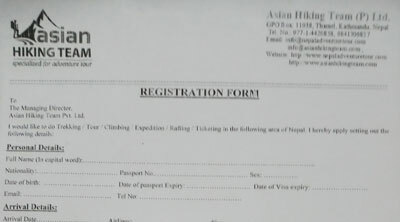 We are well known government licensed companies in Nepal and are a member of NTB (Nepal Tourism Board), TAAN (Trekking Agencies Association of Nepal), NMA (Nepal Mountaineering Association), VITOF-Nepal (Village Tourism Promotion Forum Nepal), and KEEP (Kathmandu Environment Educational Program). Asian Hiking Team seek to make a difference, not benefit from beautiful country and cultures of our tours but actively tries to give something back to them. 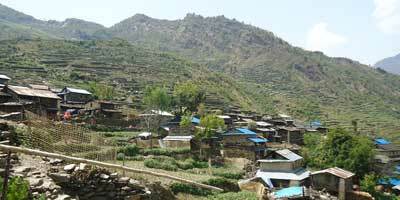 A trip is what drives all of our guides, and especially travel in the mountainous regions of the Nepal, Bhutan and Tibet. Our guides are hikers, skiers and climbers, undergone several years of training and assessment. Above all, have chosen an occupation that allows them to be passionate about what everybody does. Our Team has been 20 years experience in the field of travels, tours and adventure business. All our leaders or guides have learned their trade from the bottom up, i.e. they worked as porters first. 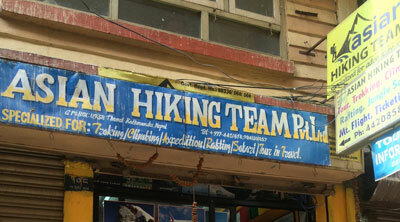 The feedback from our customers encourages Asian Hiking Team proudly that your satisfaction is guaranteed with us. 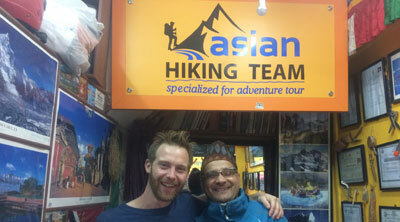 Asian Hiking Team is also helping remote areas in the development of Education, Health and Environment awareness. Two percentages of the profits from Asian Hiking Team goes into the welfare fund for this purpose. We are also stanch to the environmental and cultural preservation measures in our program areas. 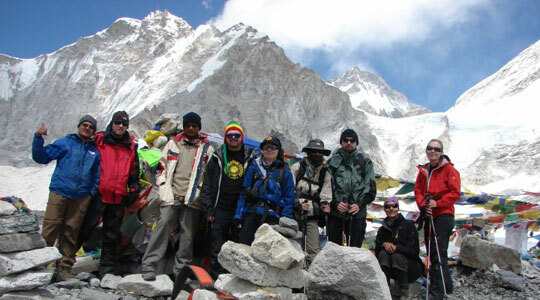 Asian Hiking Team is proud to share variety of adventure tours and sightseeing activities includes short and long trekking, historical and cultural tours, trekking peak climbing, mountaineering, water rafting, mountain biking, Jungle safari tour, hotel reservation, Mountain flights within Nepal, Tibet and Bhutan. The agency certification that your travel holiday becomes an experience of your life-time as well we have believed that everyone has to enjoy the natural and cultural heritage of astonishingly diverse country of the world. We have excellent Trekking, touring, mountaineering, rafting, guides with extensive background in outdoor activities. They all have in dept knowledge of local culture, people and custom. Many of them go through a thorough training program on tourism and also have traveled extensively. 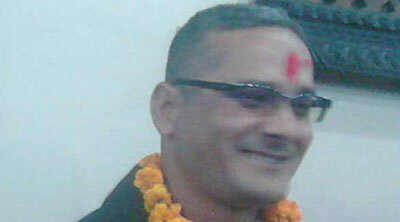 They know very well how to facilitate running smooth and safe trip appreciating the beauty of the Himalayas. Our services are intended to offer quality and value for money, together with a rich, varied and a rewarding experience. 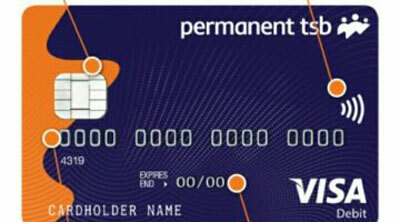 We have built our reputation as the best travel agent in the country in terms of the best service provider. Our prices of all the tours are highly competitive and unmatched with any other local tour operators. At most of the places where we organize various adventure tours & treks we provide the best available accommodations. While on teahouse trek we provide lodges with hot and cold running water and flush toilets, unique features in the mountains. Each lodge is superbly equipped and the trained chefs serve an array of regional cuisines. As well as for Camping trips we organize well camping equipments and experience staffs. Our transportation department provides A/c & non-A/c large mini coaches, cars to catering to groups and individual requirements. The chauffeurs and accompanying guides are polite, well behaved, highly experienced and trained. They are well versed with the local areas and can communicate in English and other foreign languages. All of our adventure trips are led by qualified guides who have been trained in first aid, basic or advanced mountaineering skills, environment and various other related subject matters. 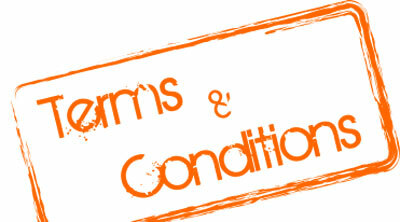 We pay extra attention to all health concerns such as water and food. We are a member of the Keep, Himalayan Rescue Association. Clients recommendation for Asian Hiking Team, our friends, customers, clients refer us. Why Asian Hiking Team? 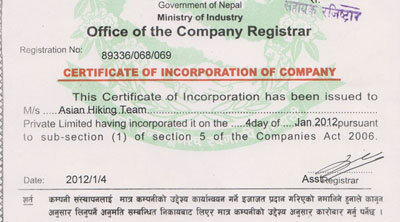 Asian Hiking Team provides International standard of service to our clients. Responsible tourism is important as it becomes a responsibility of each and every individual within the tourism sector.